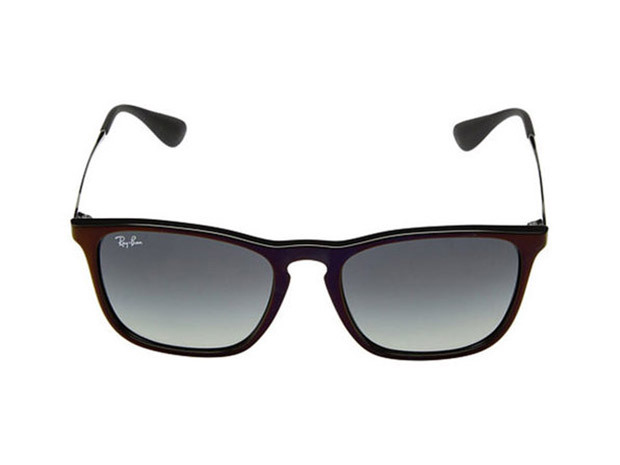 Look great and protect your eyes at the same time with these classic Ray-Bans. 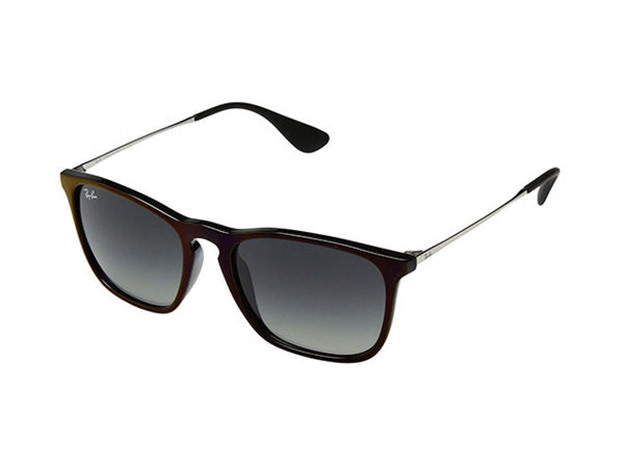 Their gradient polarized lenses block more than 99% of reflected light, enhance contrast, and reduce eye strain. Save $10 in The Awesomer Shop.